I can’t wait to return to all this scrappiness! January has been blissfully quiet around my house. I have had my share of commitments, but it all has been manageable in the wake of the holiday chaos. I’ve even made some good progress on a bunch of projects and met my One Monthly Goal for January: finishing two Cargo Duffle Bags. Yahoo! This is my fourth Cargo Duffle. Pattern by Noodlehead. I am very pleased with how this bag, made for my niece, turned out. My love for this little girl is evident in my use of the beloved Lizzy House Catnap print on the exterior. I don’t cut up yardage like that for just anyone, you know. The most exciting part about these finishes is that they’ve convinced me to hold a sew-along to encourage you to make your own Cargo Duffle. 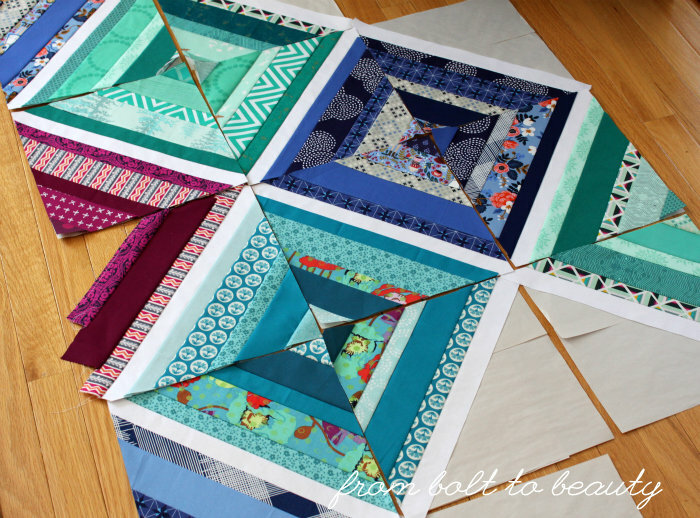 If you’re a quilter who’s scared of three-dimensional projects, this sew-along is for you! I took a bunch of pictures as I sewed up those Lizzy House cats, jotting down notes on how I approach the pattern and why at times I veer from it. 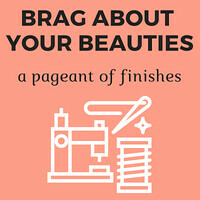 This is an opportunity to get in my brain and understand why I do what I do when making a bag. The schedule details as well as my thoughts on the materials list will post on February 11. 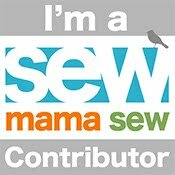 The sew-along itself will launch on March 4. Now, this pattern is no quilt. I consider it a weekend project. Despite that, posts about constructing a Cargo Duffle will span two weeks, and the subsequent linky will be open for two weeks. Read that as: There will be plenty of time to play catch-up if you’re not ready to sew on March 4. Here’s a little preview. 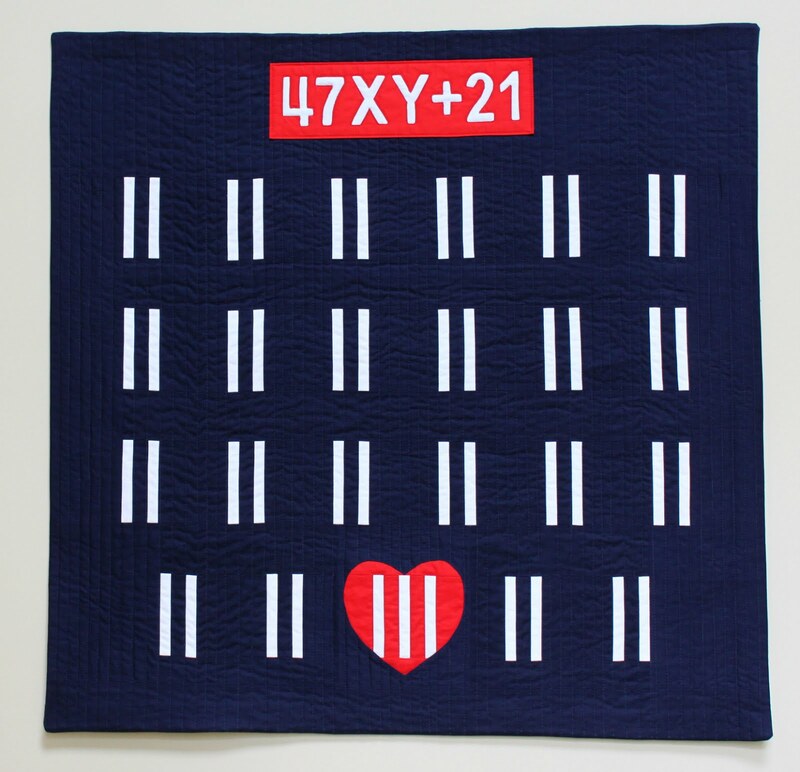 It’s the Valentine pattern from Elizabeth Hartman’s first book, The Practical Guide to Patchwork . . . These jewel tones are a departure from my usual palettes! To join the goal-making fun over at Elm Street Quilts, go to the February goal-setting link-up! 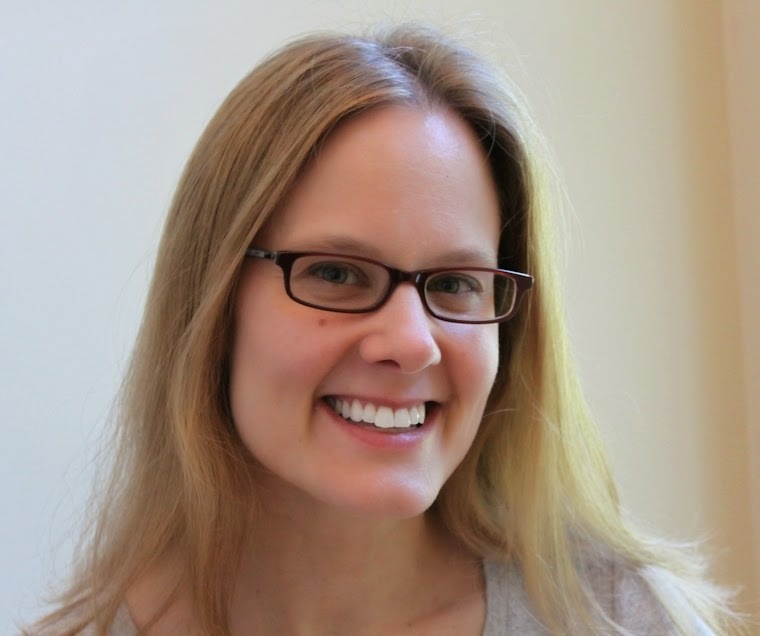 I have had the opposite January from you -- hardly any progress (mostly because of the move!) and itching for some sewing time like crazy! Hopefully February will be better now that we are all moved and my husband is going back to work full time. Great work! I really like the colors you are using for the string quilt. Those bags are awesome! Thanks for linking up with Elm Street Quilts One Monthly Goal and congrats on your finish! I love the color combo on the string quilt. I'm loving your string blocks! I love mindless quilting on occasion and may have to make some of these blocks now! That is the prettiest strings quilt I have seen. It is stringy but organized. I hope your February turns out great with all you have going on. January started out with my machine refusing to sew and then spending three weeks at the shop....so I've gotten things done but not with the machine...no finishes to link up and February will be difficult as well since I'm spending a week driving to Quilt Con and a week driving back. I just might be brave enough to try making the Cargo Tote along with you in March...I'm making the Bloem Basket that month so maybe March can be 3D month for me. 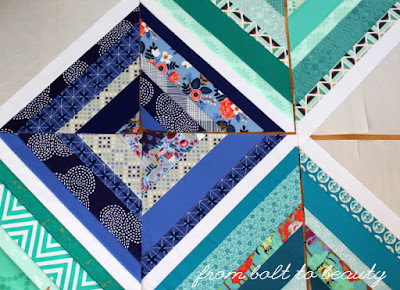 Fun string blocks for your Feb OMG - Thanks for linking up with Elm Street Quilts and good luck on your project! Love the string blocks. I hope to do some string piecing soon... but not yet! Things are definitely already moving along at a fast pace. It's crazy that QuiltCon is in only 2 weeks. I have so much to get done before I leave! 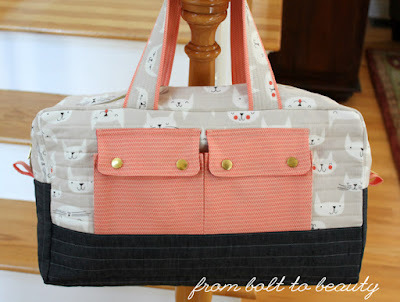 :) Your bag looks great and it will be awesome to see how you inspire others through the QAL.